Engineered Polymer EP flow-through multi-port vertical tees feature an integrated vertical 3/4 in ProPEX® tee with 1/2 in ProPEX® branch outlets. 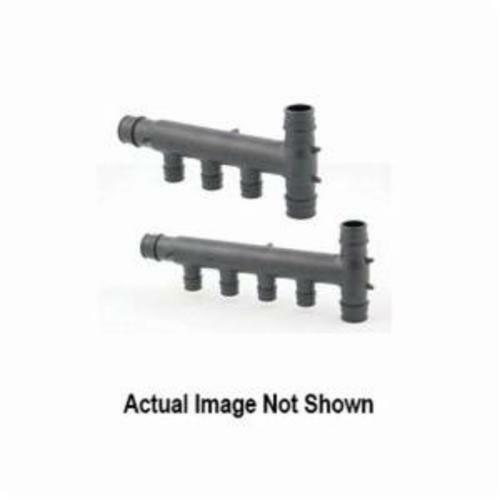 The tees are designed for demanding slab-on-grade plumbing applications, and eliminate the need for multiple connections. The tees are made of EP, which is proven in demanding hot-water applications.